Formed at RAF Valley on Anglesey in November 1941, by July 1942 the squadron was part of 11 Group. Arriving on 16 July 1942 from Martlesham Heath, 350 brought its Spitfire Mk. Vs and a Magister aircraft to Kenley. 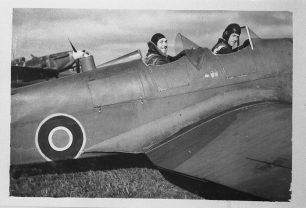 The Magister was used as a training aircraft for local flying practice (LFP) to familiarise pilots with landmarks and features around the airfield and areas where the squadron would operate along the south coast, like the Arundel Gap for example. 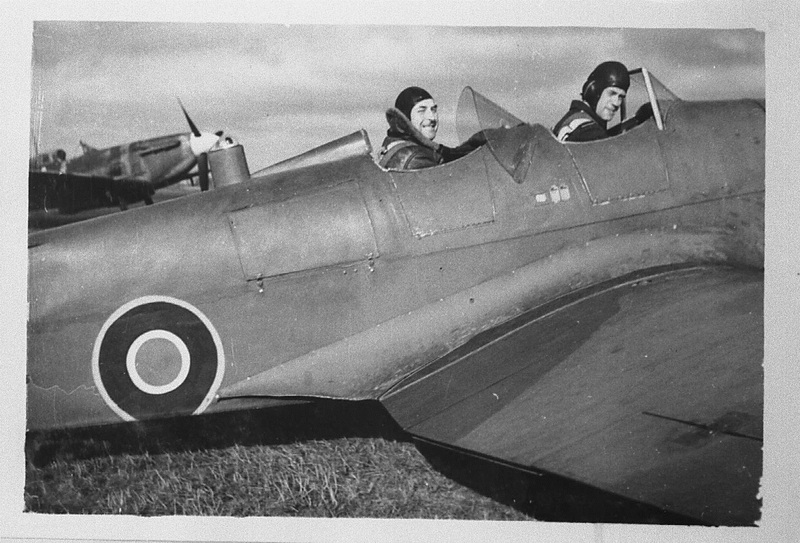 Despite the ending of the Battle of Britain in the autumn of 1940, the pace of fighter operations did not diminish. Fighter Command had expanded the roles it performed with its squadrons being tasked with a mix of operations from defensive patrols along the coast, convoy patrols, air-sea rescue cover, to offensive sorties over France. 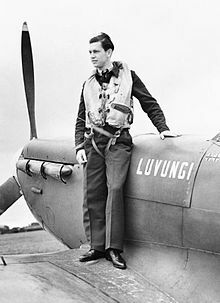 Whilst principally a fighter unit the squadron was also capable of performing ground attack duties using strafing runs on ground targets using its cannon armed aircraft. During its fortnight at Kenley, 350 Squadron engaged in Circus, Ramrod, Rodeo and Rhubarb operations over the French coast [see the glossary below]. These operations were not always successful, especially Rhubarbs, where the bad weather often precluded the identification of targets. 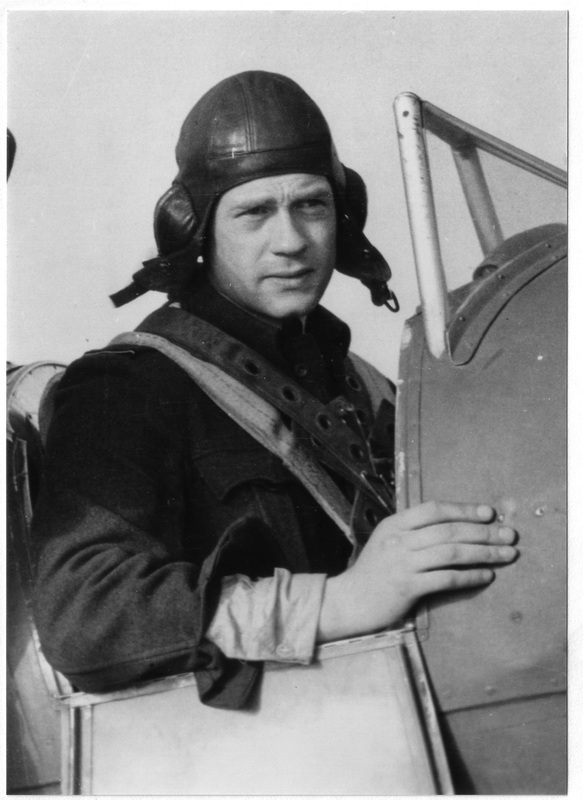 The squadron was often called upon to fly two or even three missions a day in support of these operations. Often this required a temporary deployment to other airfields closer to the coast, for instance RAF Tangmere. In order to develop its ground attack skills and develop a role in support of the army, the squadron participated in Operation Harold between 26th and 28th July. This involved simulated attacks on army mechanised formations around Kent. During its stay at Kenley, 350 Squadron only engaged the enemy on three occasions; two on Rhubarb operations where it attacked an enemy aircraft near Fecamp and ground targets near Le Touquet and Fecamp. The final engagement took place on 30 July near Hardelot, in the action with enemy fighters the squadron claimed one Me.109 destroyed and 2 probables. The squadron lost one aircraft in this action which crashed landed near Sandwich, the pilot was uninjured. On completion of the Ramrod on 31 July, the squadron relocated to nearby Redhill, itself one of Kenley’s sector stations. 350 never returned to Kenley, the fortnight at the station being typical of the activities undertaken by 11 Group squadrons during 1942. Today 350 Squadron, of the Belgian Air Component, is based at Florennes, southern Belgium, and celebrated its 75th anniversary in 2016. 1. P/O Henri Picard ( one of the 50 casualties during ” Operation Two Hundred “, later called ” The Great Escape ” ). 2. Albert Hellemans ( left ) and F/O Albert Custers. 4. 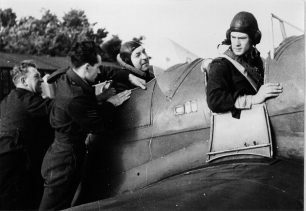 An ” Erk “, Sgt Jean Ester, Albert Hellemans and Albert Custers. I hope this can be usefull.